The Mag-XL range of flexible magnetostrictive probes provide a practical and cost effective solution for accurately monitoring above ground fuel storage tanks. Used together with any of the world-leading TLS Tank Gauge Consoles, all wet stock management and inventory control requirements can be automated, allowing efficient management both locally on site and at remote central office locations. 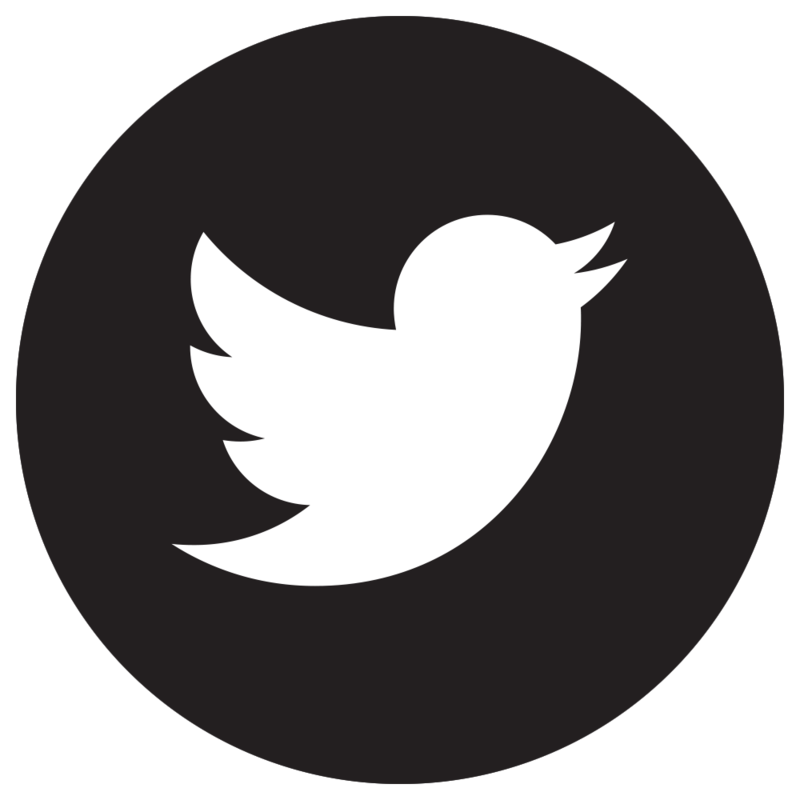 Mag-XL systems offer a high level of accuracy and functionality at an affordable price. They are ideal for fuel distribution depots, marine terminals, aviation fuelling installations and many other facilities where fuels are stored in bulk. 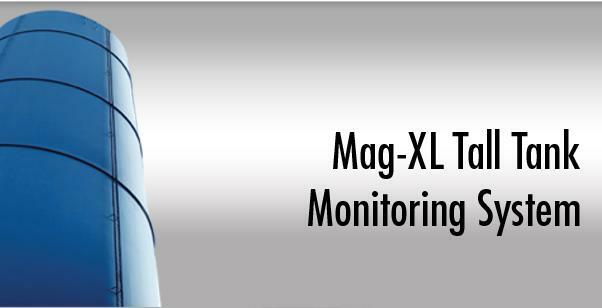 The Mag-XL is immune from the problems that other popular technologies can experience; it can reliably measure low dielectric petroleum products and reliably determine the product / water interface.